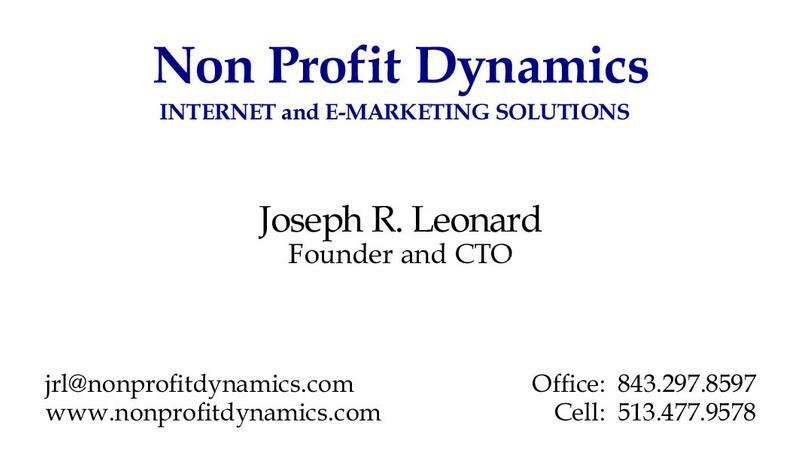 NonProfitDynamics provides website and email marketing solutions for not-for-profit organizations. We cater to smaller organizations that lack the human resources and financial resources necessary to compete effectively in the online world. 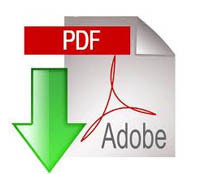 NPD serves many military organizations including MOAA, AFA, The Navy League and others. 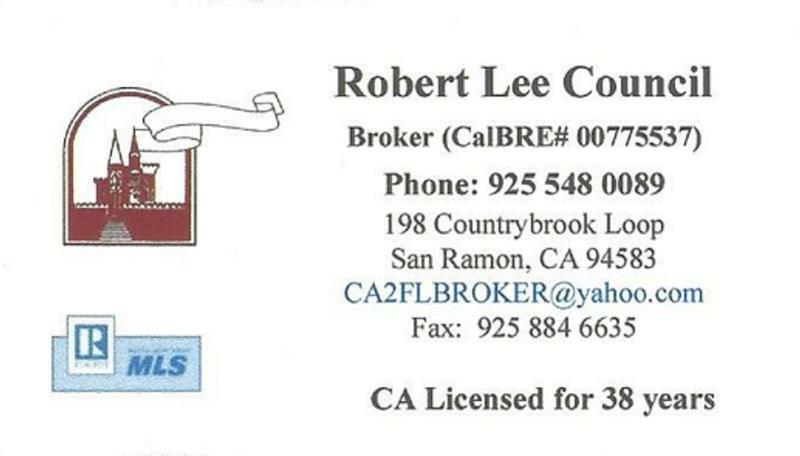 California Licensed Real Estate Broker, since 1992. Referral Specialist with philosophy of interviewing and each referral broker and researching their sales and listing records on their local Multiple Listing Services. Whether selling or buying a home is in your plans, call Robert. Referrals made in same town or across the country. With many years of experience to use for recommending the best Realtor for you. No cost to you. Nationwide, real estate brokers readily pay referral fees to other brokers for a well quailified client and give them preferred service.